Posted on 27. 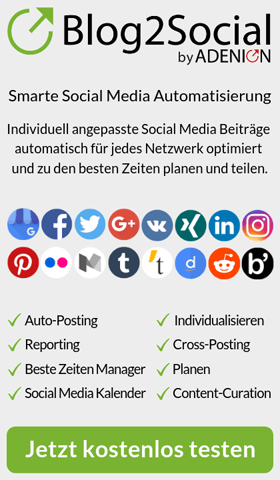 Dezember 2018 by PR-Gateway. 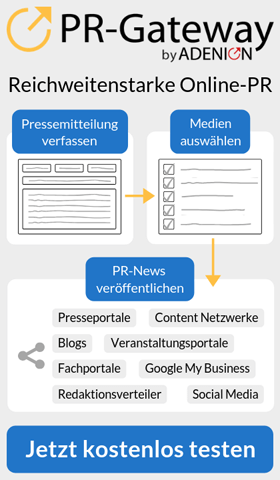 This entry was posted in Pressemitteilungen and tagged gerlach, Inhouse Seminar, Interview, Journalistenfragen, Journalistin, Katharina, Kommunikation, Medientraining, offenes Seminar, Präsentationstraining, Reden, Trainer, Video. Bookmark the permalink.